Hello Disney and Crafty Friends!!! Happy Easter! I hope that you are all enjoying your day! 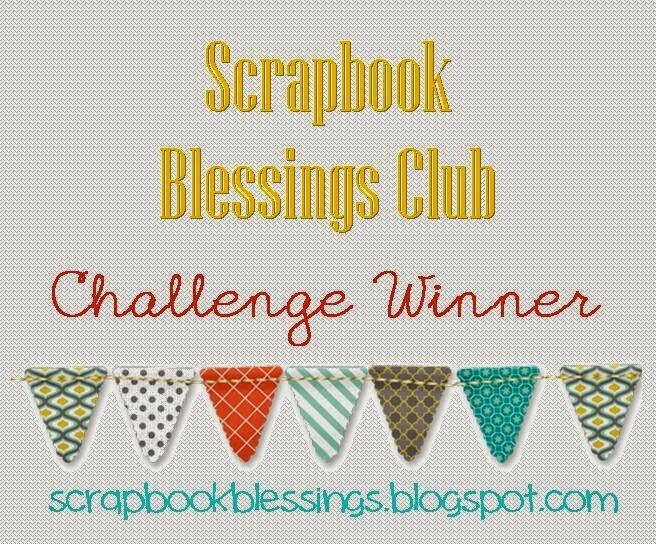 Today we have a new challenge starting over at Scrapbook Blessings Club. 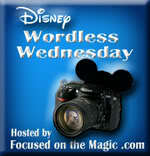 This is Challenge #18, ANYTHING GOES! The design team is featuring the tutorial "Create Your Own Background". 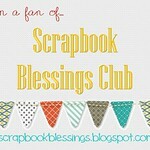 I would love it if you headed on over to the Scrapbook Blessings Club and showed us your latest creation! While you are over there be sure to check out the wonderful things the Design Team did while creating their own backgrounds. 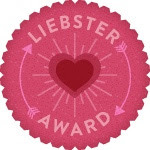 Our sponsor for this challenge is Bugaboo Digi Stamps. 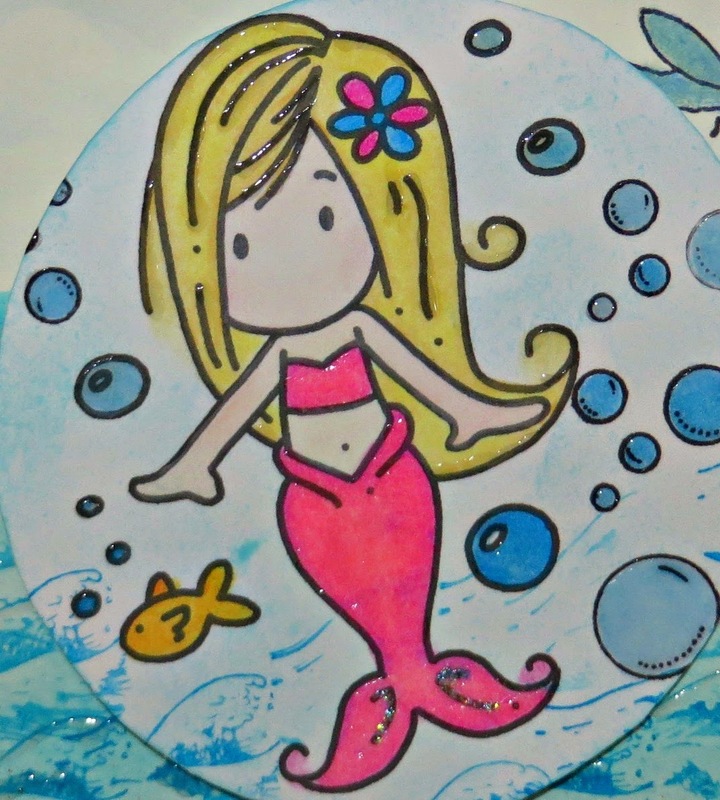 The sweet mermaid on my card is from Bugaboo! My Tip - Break out those crafting supplies that you have not used in YEARS!!! 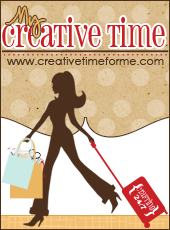 It will be like you are shopping in your craft room and you will be reminded of why you bought the product years ago. Sand, Shells and Sequins were from my stash. Journey Glaze was used to adhere the sand. 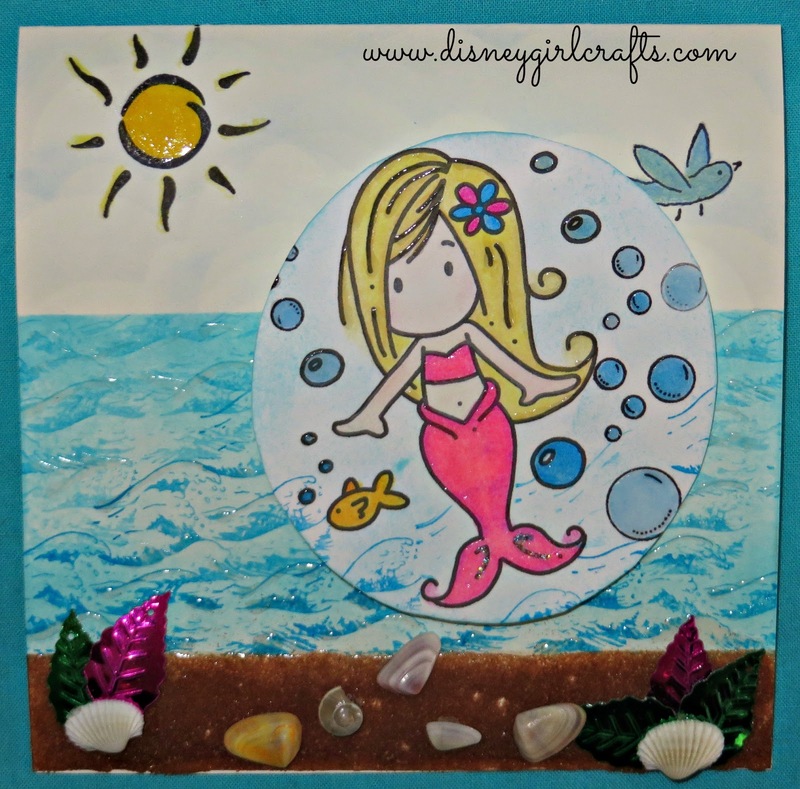 Journey Glaze was used on the water, the mermaid's hair, and on the bubbles. It was also used on the mermaid's tail and then extra fine glitter was sprinkled over the Journey Glaze. Glue dots were used to adhere the shells and sequins. An Action Wobble was used to attach the circle with the mermaid to the card base. Card measures 5" x 5". Card stock is from my stash. So how did I begin this card? I watched the video tutorial several times and decided to follow it pretty closely. I used the post-its and sectioned my card off. The first thing I sponged was the sand. Secondly I sponged the water and lastly I used a stencil for my clouds/sky. Then I added the waves. I stamped the waves in a slightly darker shade than I used to sponge the water section of the card. Once I had my waves stamped I started to embellish the sand portion of the card. I have had this sand forever! It was fun to break it out and use it. Same goes for the shells. I did not spare the Journey Glaze on this card! I wanted it to look like it had water on it. I even put some on the mermaid's hair. For those unfamiliar with Journey Glaze, it works like Glossy Accents or Diamond Glaze. Awesome stuff and great effects can be achieved with it! I had loads of fun making this card. I LOVE the mermaid image from Bugaboo! Such a great image to color and has loads of possibilities! Thanks so much for stopping by! Don't forget to join in on the *challenge! Head on over here to do so. Have a MAGICAL day! *This challenge ends May 3, 2014. 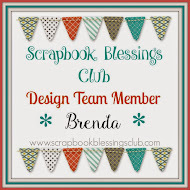 Such a fun card Brenda & that image is just adorable...nice background and those shells are awesome!!!!! This card is amazing! Even though you told us how you did it, I can't imagine! :) I am for using stash! Such a cute card. I do love your scene. I find them hard to do. Great embellishments. super cute card . I love glitter!! Brenda, this is such a fun card! I love your ocean background. I love the beach too! Great colors and I like all the glitter. My gosh Brenda this is super cute, love the shells.